Samsung Electronics said on Wednesday that its third-quarter operating profit was up by 80 per cent from over a year earlier, a forecast-beating result likely stemming from strong sales of electronics components and a weakness in the local currency. SEOUL: Samsung Electronics said on Wednesday that its third-quarter operating profit was up by 80 per cent from over a year earlier, a forecast-beating result likely stemming from strong sales of electronics components and a weakness in the local currency. The South Korean smartphone maker said that its operating profit for the July-September quarter was 7.3 trillion won ($6.3 billion). The result indicated that Samsung was on track for a recovery. Its operating profit has gained quarter to quarter for the past year since falling to 4.1 trillion won one year ago. 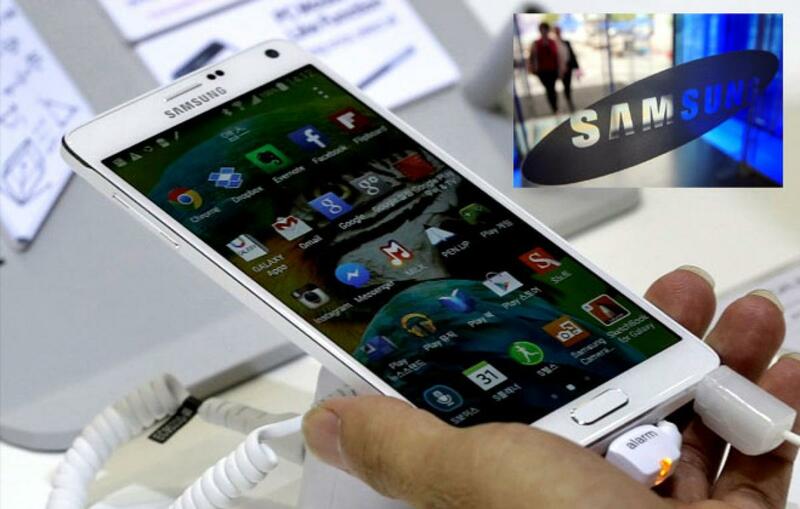 But analysts said Samsung's solid result was not because of an improvement in Galaxy smartphone sales. In fact, they estimated that Samsung's profit from its smartphone division declined from a year earlier even as handset shipments likely went up. Instead, favorable foreign exchange rates, such as South Korean currency's sharp drop against the U.S. dollar, and strong performance in its display and chip businesses helped Samsung, according to the analysts. Sales rose 7 per cent to 51 trillion won ($43.9 billion) for the quarter. Samsung will announce its net profit and earnings breakdowns for each of its business divisions later this month.